May 15, 2013 by Ken Ward Jr. It looks like — at least for now — that Sen. Joe Manchin, D-W.Va., isn’t having any success in his effort to block the U.S. Environmental Protection Agency from being able to veto Clean Water Act permits like the one for the giant Spruce Mine in Logan County. We’ve talked before about the reaction from West Virginia political leaders to a federal appeals court ruling that upheld EPA’s authority to issue such a veto. 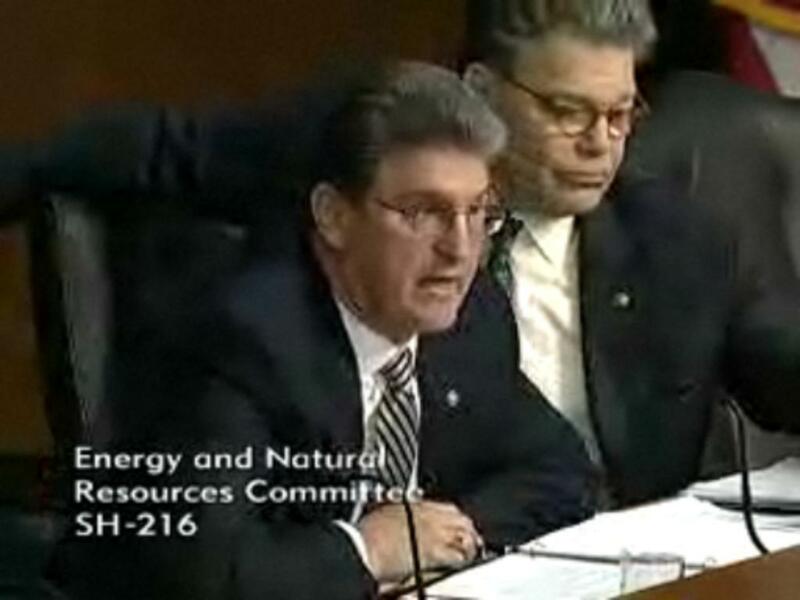 Sen. Manchin not only introduced stand-alone legislation to revoke that authority, but also tried to attach two separate amendments (see here and here) about it to the Senate’s Water Resources Development Act of 2013. Sen. Jay Rockefeller, D-W.Va., was a co-sponsor of one of the two amendments. But as the bill moves through the Senate, it was announced yesterday on the floor that Sen. Manchin’s proposals are not among those currently scheduled to actually be considered and voted up or down. I asked Sen. Manchin’s office about this, but folks there haven’t responded. Meanwhile, The Hill noted that Sen. Manchin was among those who voted for a failed Republican amendment that would have stopped EPA) from expanding what can be identified as waters protected under the Clean Water Act.